Best Restaurant has been one of the all-time favorite spots for people who love eating quality food. They have been successfully enhancing taste buds from quite a long time. As whenever the festive seasons are on the hike, they get good sales and along with that they planned to enhance their customer experience and stay updated with the latest market trends. On one of our visit to their restaurant, the team discussed with us the whole strategy and working of their restaurant. As the team discussed that they were looking for a solution to enhance their customer's experience and upgrade the present one. Moreover, they looked up to upgrade their existing paper menus to more of an attractive and better menu. So, we put forward a perfect solution for them- jiMenu POS which could directly reach their expectation level with 100% outputs to them. We suggested them a digital form of menu which could be updated anytime, anywhere in the best attractive manner. Plus it would directly assist in managing the most tiresome daily tasks carried out in the restaurant. Once we got jiMenu POS deployed at the restaurant, the team experienced quite interesting outcomes. Beginning right from the customer's orders, it did become easy for the staff to take the orders from the customers via an automated platform which eliminated the miscommunication amongst the staff. Moreover, multiple payment methods on the customer end made it easy for the customers to make quick payments. Analyzing the sales and progress made by the restaurant could now be analyzed on a weekly or monthly basis. “It was a pleasure choosing jiMenu POS as it was an ideal solution to upgrade my food business in an enhanced way. Easily order placing process and quick payments have brought us a sigh of relief and have been a successful step towards enhancing our customers' experience with us. 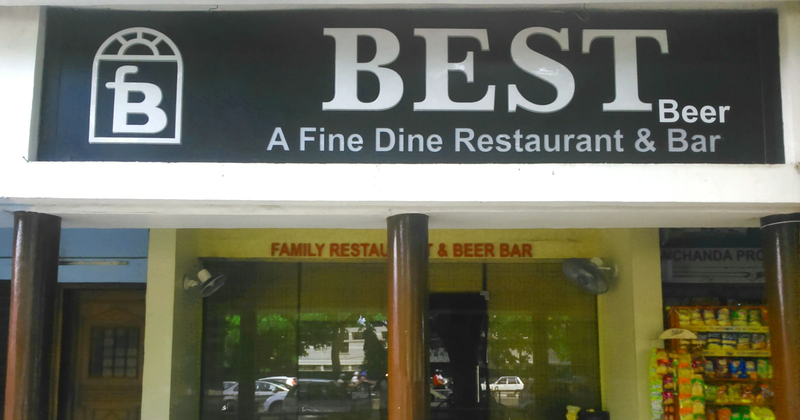 On our part, I myself analyze the restaurant's sales and progress every week to get an insight of the profits we have made” says Inderjit Singh, Owner of Best Restaurant. jiMenu Announces Launch of Online Restaurant POS System "jiMenu POS"